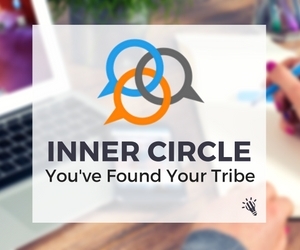 There are two ways you can support my blog and podcast with reviews: on Facebook or on iTunes. After that, please leave a short written comment as well about the impact that my work has had on your teaching or a fun story about things you’ve tried or successes you’ve had. I read all reviews and will look forward to receiving yours. Thanks so much for offering to leave me an iTunes review – it means a lot to have your support. If you haven’t already read them, you can check out other teachers’ reviews here. 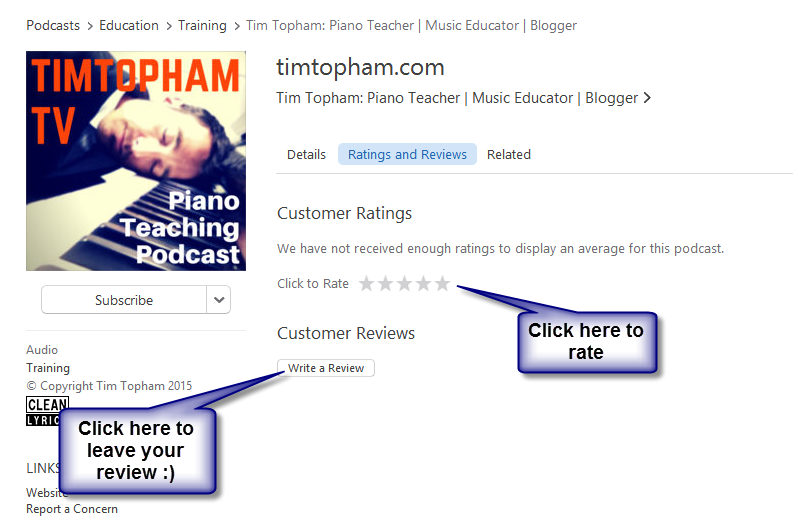 Here’s how to rate and review my podcast on iTunes in less than 4 minutes! If you’re on a mobile device, please follow these directions. 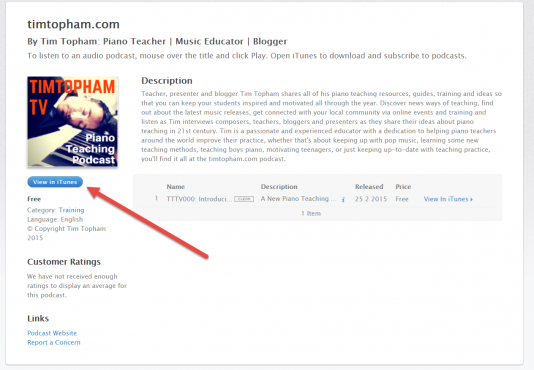 Step 1: Go to the iTunes Preview page for my podcast. Step 5: Rate the podcast by selecting 1 to 5 stars. Step 6: Write a brief (1 to 3 sentences), honest review. This means a lot to me so thank you VERY much! My passion is supporting creative piano teaching. I believe that motivating and inspiring 21st Century piano students requires a different approach. Start teaching creatively today with a little help from timtopham.com.